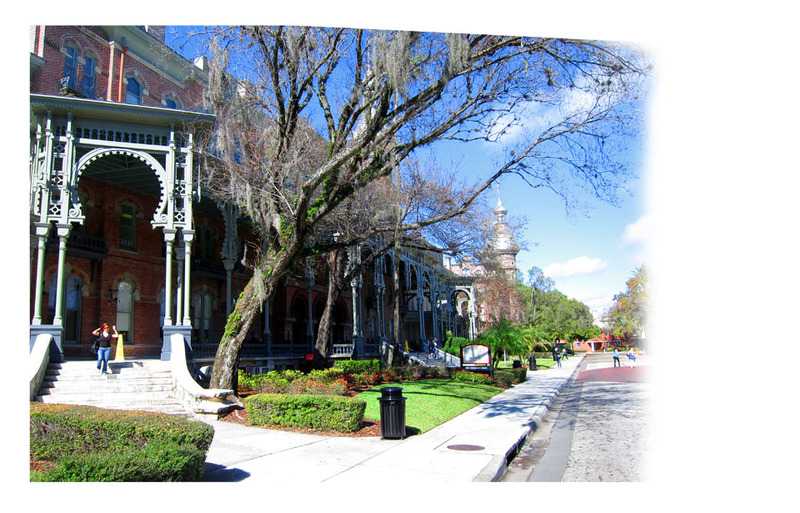 Sunshine Post Card Club informed me that there are other sources for historic images of Tampa, such as post cards. 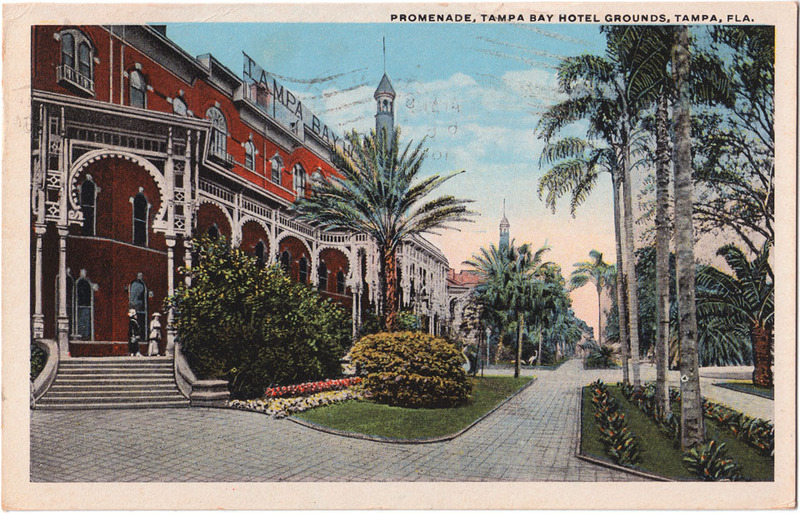 This postcard is of the Tampa Bay Hotel. 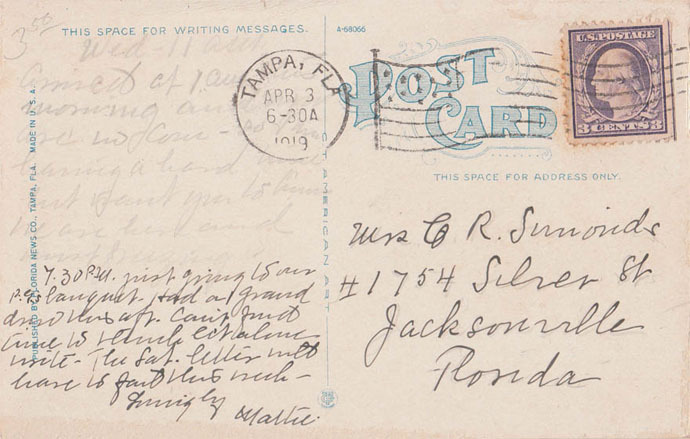 Below, is a scan of the back of the postcard.